DESIRE: The first E-Type Reborn is a 1965 Fixed Head Coupe 4.2 finished in Opalesecent Gunmetal grey. LOVE the idea of a classic Jaguar E-Type but not prepared to take on the restoration project yourself? 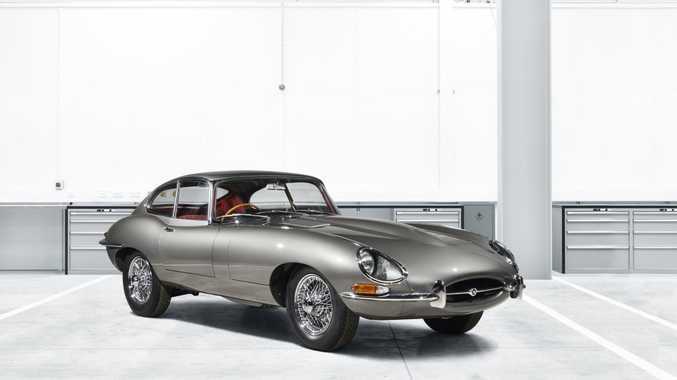 Good news is if you have the money Jaguar's own Jaguar Classic programme is offering an initial batch of 10 comprehensively restored Series 1 E-Types for sale direct from its purpose-built factory in Coventry, England. 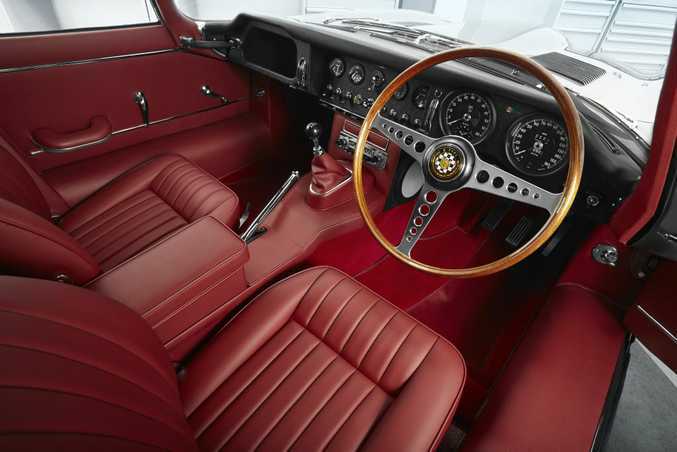 These original (not reproduction) Series 1 E-Types - built between 1961 and 1968 - have been "expertly sourced" and then given the full makeover at the Jaguar Works facility, making these E-Type Reborn cars look showroom new. They are restored to the company's original 1960s factory specification thanks to access to build records and original drawings held by the Jaguar Heritage Trust. Jaguar Classic parts are used throughout "to maximise the vehicle's quality, longevity and collectability." And they're certainly going to be the reserve of the collector. Prices for the E-Type Reborn restorations are dependent on specification, but start from £285,000 ($465,000). 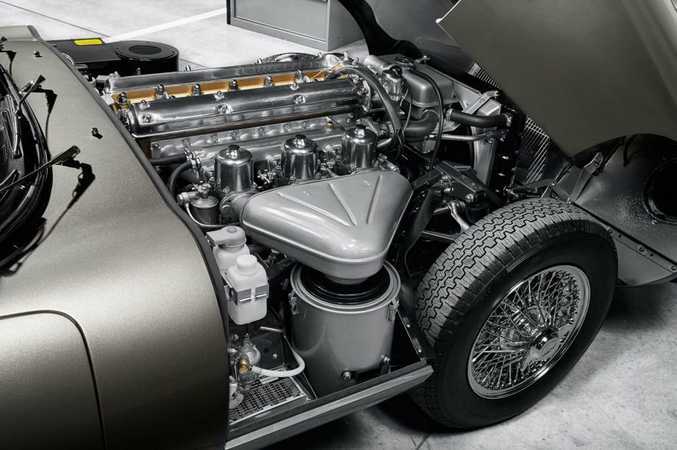 The first E-Type Reborn is a 1965 Fixed Head Coupe 4.2 finished in Opalesecent Gunmetal grey. It was originally exported to California in May 1965, recorded 78,000 miles and then put into storage in 1983. Key to its selection was the fact in retained its original matching numbers bodyshell, engine and gearbox. There's even the opportunity to request "sympathetic upgrades" from later Jaguar E-Types to improve the ownership experience. These include improved cooling, an all-synchromesh gearbox and Series 2 front brake calipers.